This 29,417 sq. 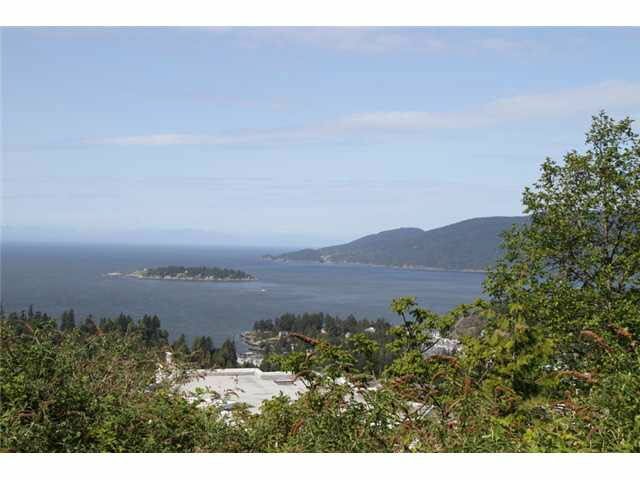 ft. view property is situated at the end of a private cul-de-sac and offers gorgeous westerly views of the water, Passage Island and Bowen Island. 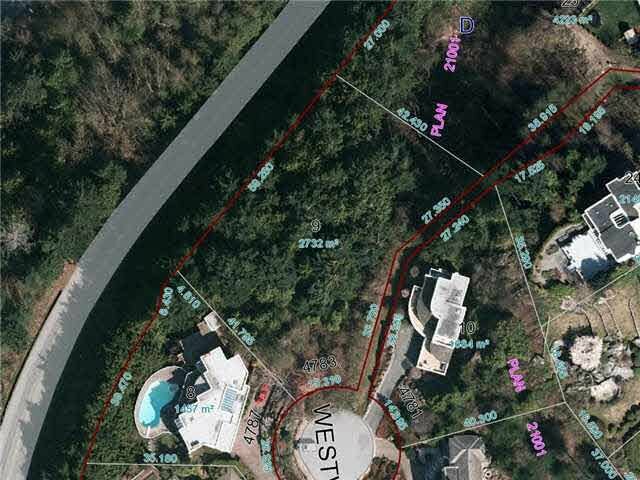 Complete topographical maps are available and preliminary plans have been approved in the past for a beautiful, custom home. An incredible location close to Caulfeild Village, Caulfeild Elementary and Rockridge High School. Priced below assessed value of $1,557,000.